The demand for global passenger and goods transport is increasing relentlessly. At CPI, we recognise the opportunities this creates for the aviation industry, but we also understand the complex challenges that arise for companies in this market. There is a significant need to not only increase air travel capacity, but to do so in a manner that can reduce costs and lower the high environmental impact of air travel. 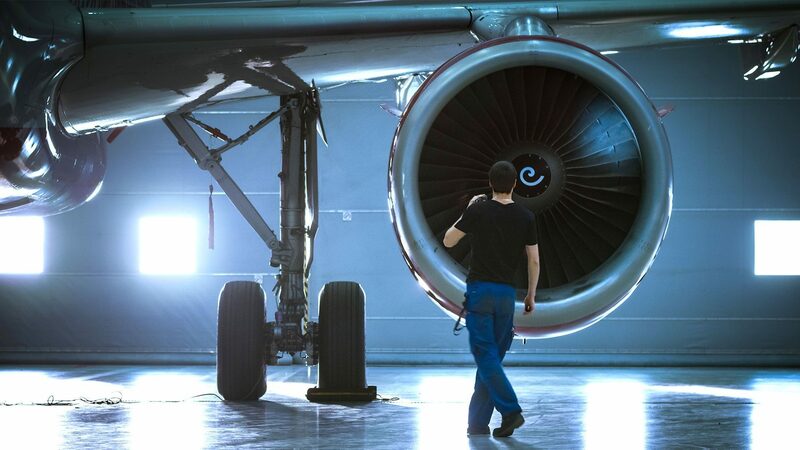 Partnering with CPI provides you with access to a wealth of expertise and technologies that can support the next generation of aircraft innovations. 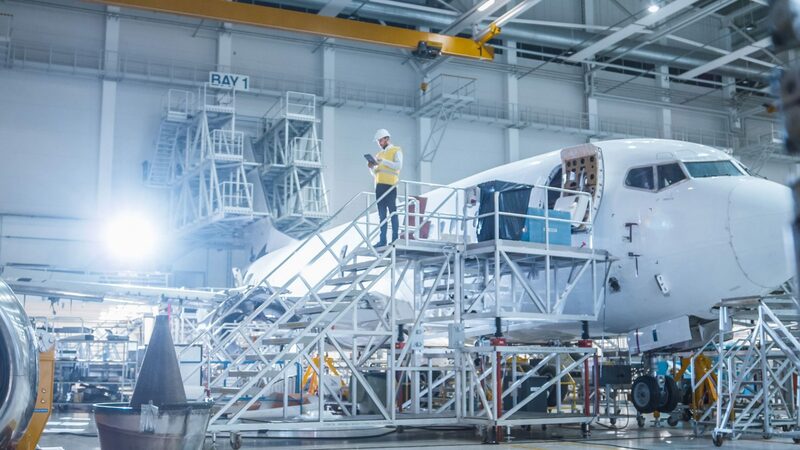 Our advanced and industry-relevant facilities are equipped with the tools you need to improve your manufacturing processes and meet the rapidly evolving needs of the aviation industry. Our flexible facilities provide the tools needed to help you optimise and scale up manufacturing of your flexible electronics for aerospace applications. Replacing conventional electronics with flexible electronics is a promising route to making aircraft lighter and more fuel efficient by drastically reducing their overall mass. 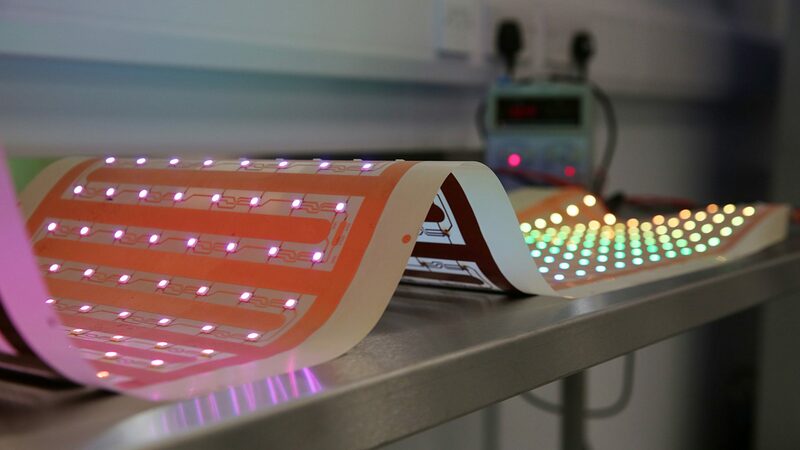 Alternatively, flexible electronics can be used to add functionality to aircraft surfaces, from electromagnetic and environmental sensors, to advanced functionality such as lighting strike protection through electrical current dissipation. We provide access to an advanced integration facility specialising in sensors and IoT-related electronic applications. Here, our capabilities enable us to assist with roll-to-roll manufacture, as well as helping to integrate circuits into alternate forms such as composites or injection-moulded components. We provide a broad range of technologies for rapid process development of advanced formulations, including nanomaterials such as graphene. Whether you are developing novel coatings for increased corrosion resistance or for reduction of air resistance, we can help you demonstrate the feasibility of your ideas and scale up your manufacturing. Our capabilities include extensive characterisation and application testing, helping you to approach investors, stakeholders and funding bodies with confidence in the commercial viability of your product or process. As your partner, we are here to help you reduce the environmental impact of aviation. 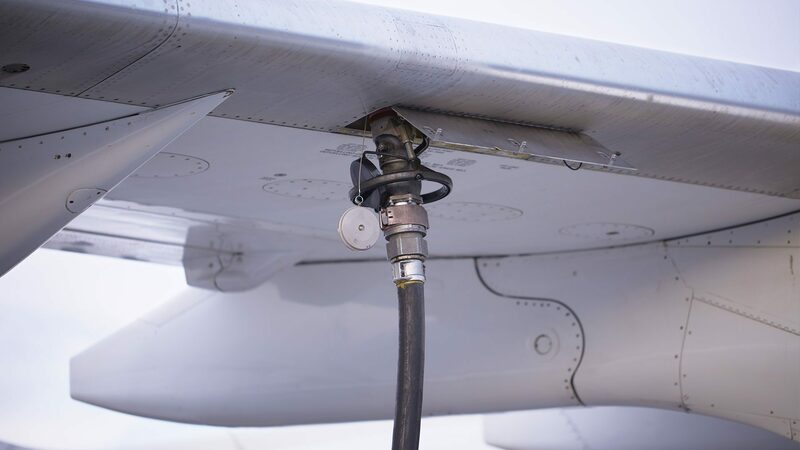 The combination of our practical and theoretical competencies can support you in de-risking the development and scale-up of alternative technologies, such as production of sustainable aviation fuel (SAF) through the conversion of waste gaseous feedstocks into synthetic paraffinic kerosene (SPK). Our facilities include a £1M scale-down facility that provides a range of scalable unit operations, extensive analytical methods for process performance, and modelling expertise that can help determine the technical and financial viability of your innovation. 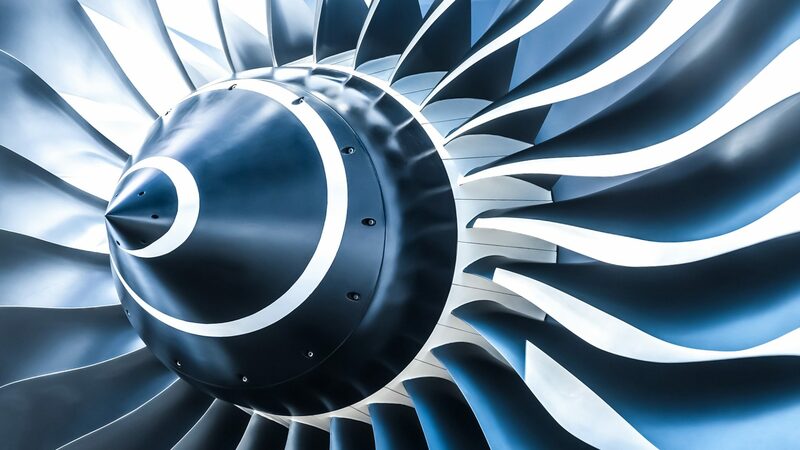 Developing alternative fuel supply chains drives sustainability in the aviation industry by reducing reliance on fossil fuels.